“Be very careful if you decide to embark on a DIY project. It could change your life forever. 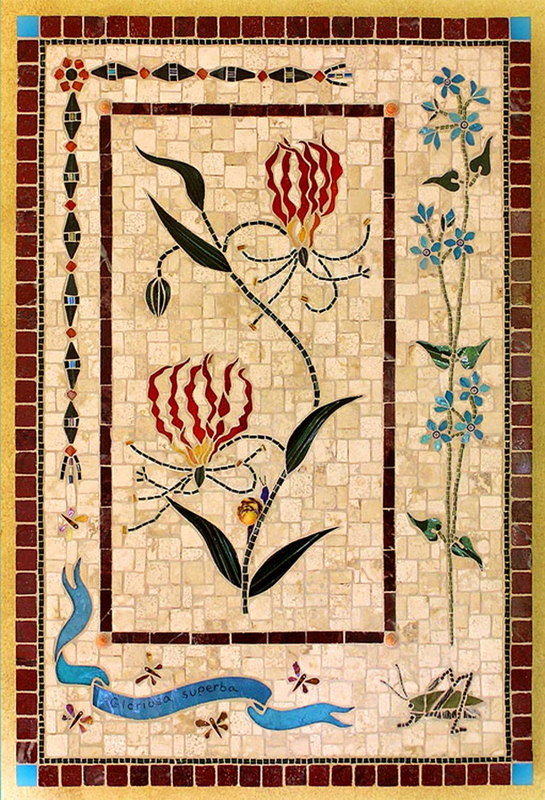 In 1987, fashion designer Karen Thompson was restoring her home and taught herself the ancient craft of mosaics. It became her career, replacing fabric and buttons with ceramic and glass.